It happens that an actor’s name is similar, or even identical, to the name of another actor. In this case he is well advised to change it, simply in order to avoid confusion. In fact the British actors’ trade union, Equity, makes it a condition that no actor may perform with the same name as another. 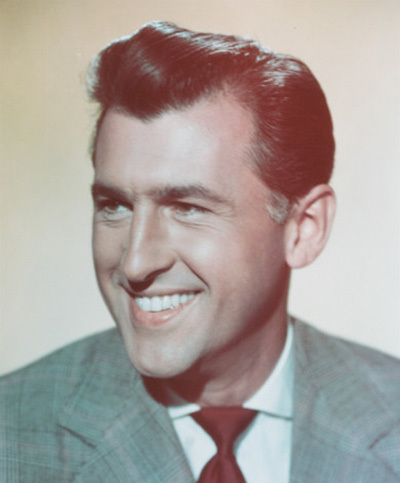 Accordingly James Stewart (1913–1993), the British film actor, changed his name to Stewart Granger so as not to be confused with James Stewart, the American actor. Granger was his Scottish grandmother's maiden name.